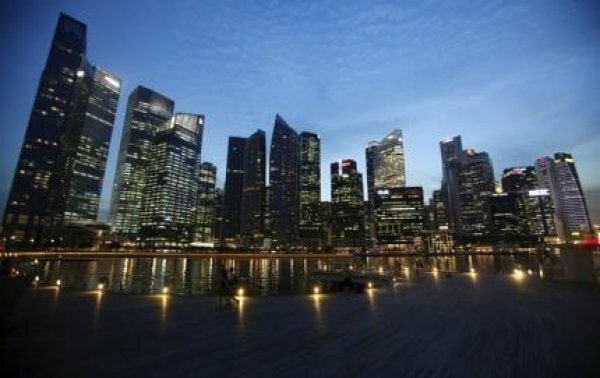 Paris, Hong Kong joins Southeast Asian city for the title for 1st time in 30 years, according to The Economist survey. 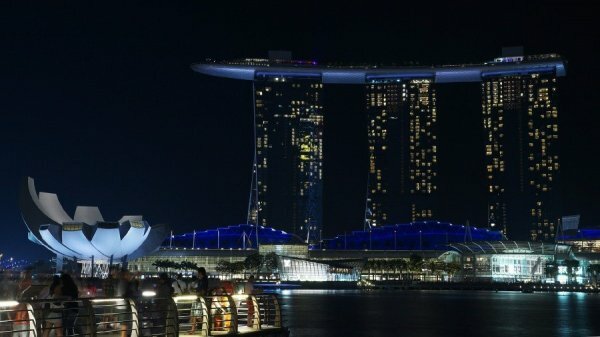 Singapore shared its title of the world’s most expensive city with Paris and Hong Kong, an annual survey by London-based magazine Economist revealed on Tuesday. 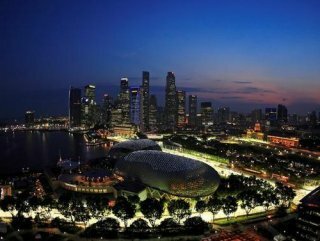 While Singapore was the only city in top 10 to preserve its ranking from last year, it was for the first time three cities claimed the title of the most expensive city in the world in the 30-year history of the annual Economist Intelligence Unit survey. The top three cities were followed by Zurich, Geneva, Osaka, Seoul, Copenhagen, New York, Tel Aviv and Los Angeles. The cheapest cities were Caracas, Damascus, Tashkent, Almaty, Bangalore, Karachi, Lagos, Buenos Aires, Chennai and New Delhi respectively, according to the annual survey which compared the cost of over 150 items, including bread, in 133 cities around the world.